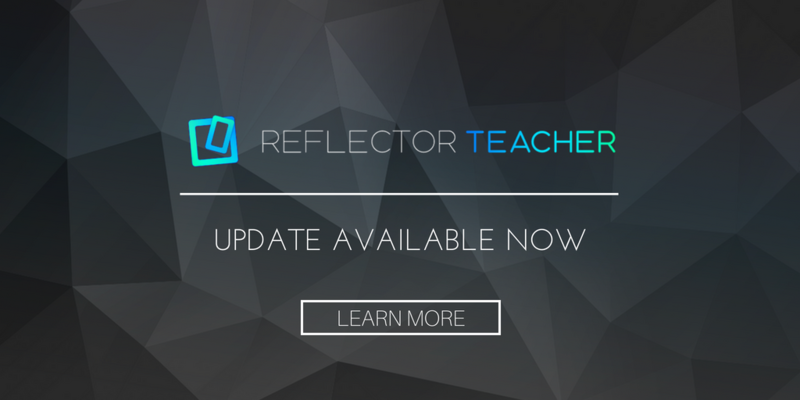 Reflector for Android version 2.2 is now available on the Google Play Store. 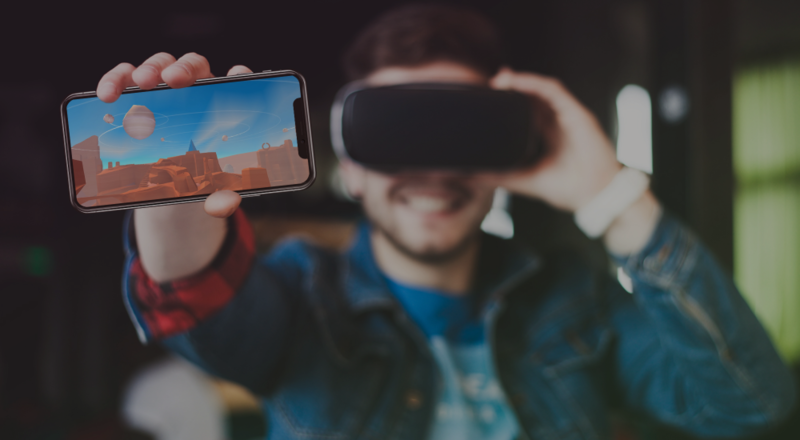 This update adds iOS 10 compatibility and allows iOS 10 mirroring to your Android device. You can download the update by visiting the Google Play Store on your Android device. 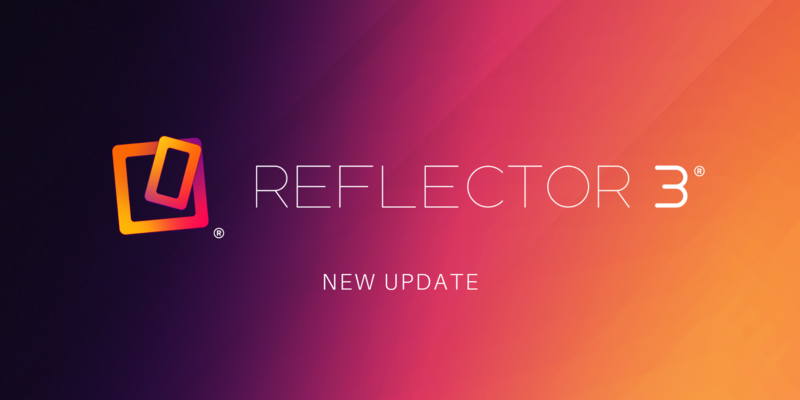 Note: Reflector for Android turns your Android device into an iOS receiver. 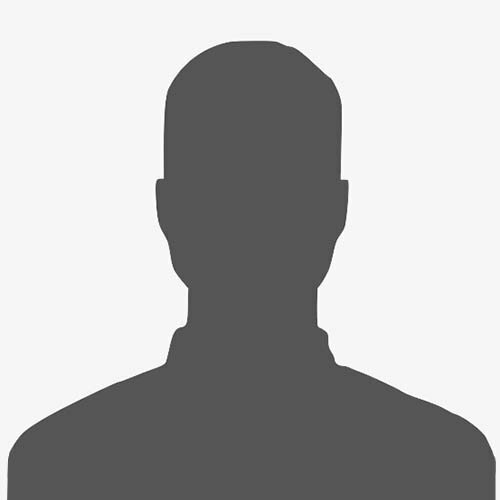 It allows you to wirelessly display your iPad or iPhone screen on your Android device. Interested? 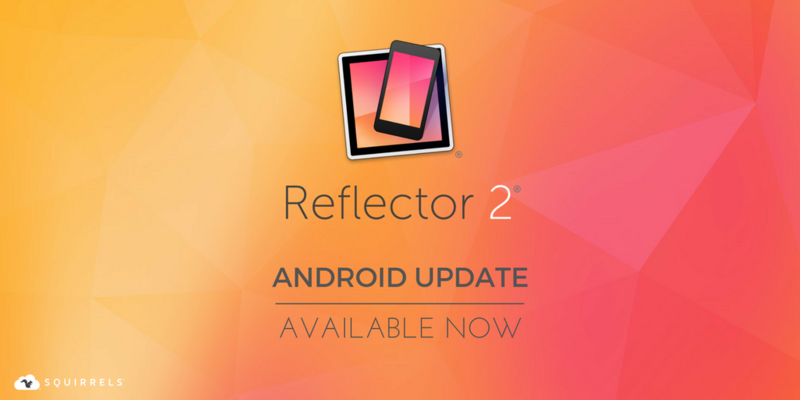 Learn more about Reflector 2 for Android.